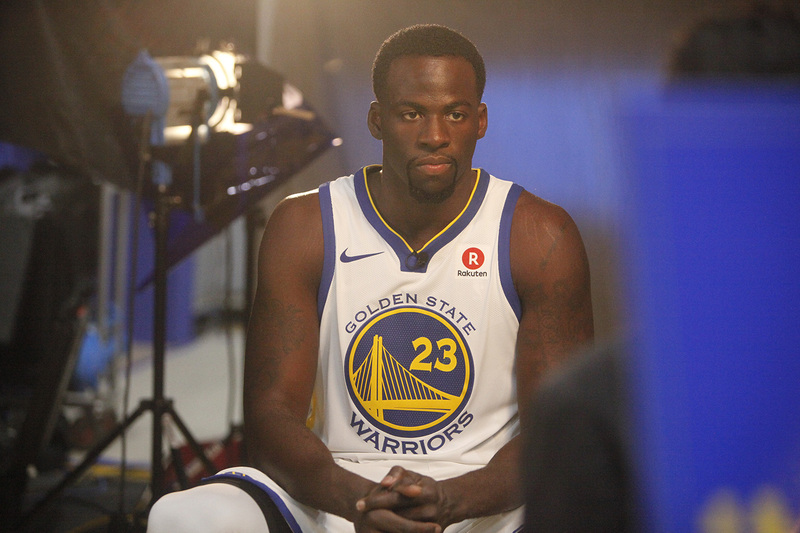 If there’s one Warrior who knows what it’s like to have a social media fiasco, it’s Draymond Green. The Great Highway, located on the west side of San Francisco, is closed this evening because of flooding. The San Francisco 49ers today announced Chip Kelly as the team's new head coach. 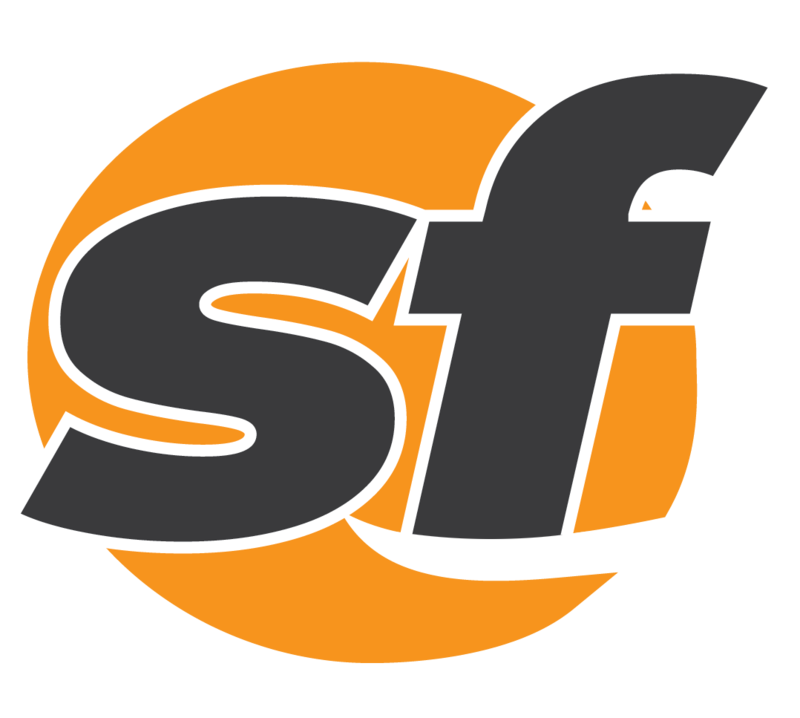 The 50 million passengers traveling through SFO in a calendar year is an all-time record high for the airport. The Raiders 2016 schedule hasn't been formally announced, but with the standings solidified, we now know who they will be playing. Employees at a Council on American-Islamic Relations office in Santa Clara were taken to a hospital for evaluation as a precaution Thursday afternoon. The 2015 Giants have an odd set of options at starter, but Jeff Samardzija's signing helped settle the dust. At least one person died following a shooting in San Francisco's Bayview Friday. Golden State's first team stepped up to conquer the opposing Chicago Bulls in the decisive fourth quarter. Aaron Peskin appears to have come out ahead of Julie Christensen in the San Francisco race for District 3 supervisor. The San Francisco-based micro-blogging website Twitter announced Tuesday morning that it will lay off hundreds of its employees. For Hunter Strickland, multiple surgeries and seven years in the minor leagues weren't hurdles, but motivation. Former Raiders linebacker Sio Moore, who was recently traded, may be in a better spot now than he ever has been. Contra Costa County Fire Protection District firefighters responded Monday night to a collision in Pittsburg involving an Amtrak train. Niko, the Fremont police dog who escaped from his yard sometime Friday night, was found hiding in a San Jose creek bed. The A's traded the 2014 All-Star Thursday morning to the Houston Astros for two minor league prospects. Sam Fuld beat the final throw home for the A's first walkoff win of the season by a score of 5-4. There's no question LeBron James is great, and his championship push is once rising to new levels. Stephen Curry has never struggled financially. But all the money in the world doesn't guarantee NBA success. NeighborNest, a new community space staffed with Twitter employees, opened Wednesday in San Francisco's Central Market neighborhood.